15 years ago we bought a pellet grill and while using the grill with the manufacturers pellets we found that the overall experience was a bit less then expected. The smoke flavor was just ok…and just ok was not going to work so I made the wife a little mad and built a small mill to experiment with different woods and wood combinations. Currently you will find me in my wood lab trying all sorts of new stuff. BUT, we only do a release when we think we have something new and different for our great customers! We don’t follow we blaze the trail! This year we released a 100% Black Cherry and a Sweet Maple! The Black Cherry shines with pork but works on everything! @ Just a tad lighter finish then our Perfect Mix, it seems to be the next FAVORITE. The Sweet Maple is a smooth very light finish for those wanting a less smoky finish. We are serious about cookinpellets and vowed to make the best premium pellet for a fair price! We think we have achieved that.  For over 5 years we have been a top selling brand, Highest Rated and #1 Best Seller on Amazon.com, through our dealers across the US, Canada & Europe .